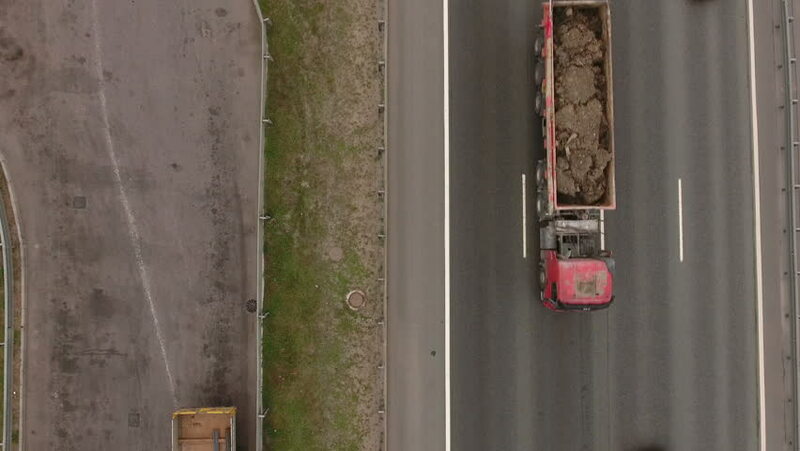 4k00:18Top view aerial drone video of a motorcycle on a massive eight lane highway. Drone flies forwards while traffic moves underneath. hd00:21Installation of electric fence in perimeter fence with welding, to give physical security to buildings. hd00:29This is scanned Super 8 film that I have stripped and then painted with Indian ink. hd00:23CIRCA 2010s - Troops practice urban warfare and hostage rescue in a mock village.